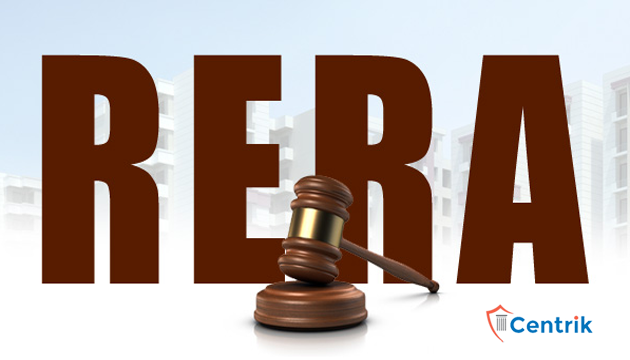 As per Karnataka Real Estate (Regulation & Development) Rules, 2016, Every real estate agent who deal in RERA registered projects shall be required to get registration under RERA. He shall make an application in writing to the Authority in Form G, in triplicate, until the application procedure is made web based. The registration for real estate Agent shall be valid for 5 years until it is revoked. The registration can be extended as per the prescribed rules.